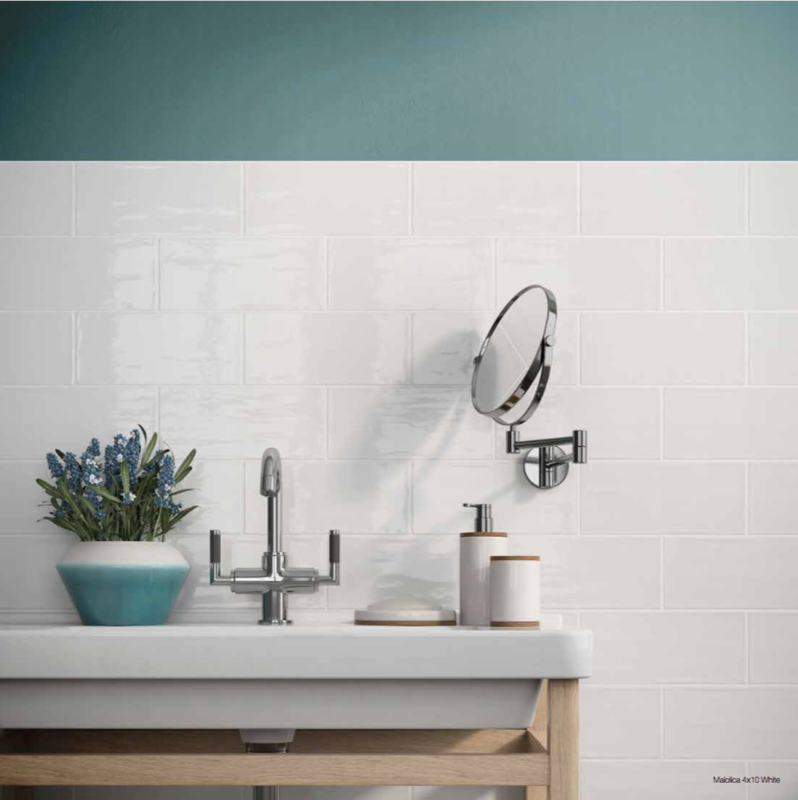 Procelain tile constitutes of clay and kaolin and it’s heated to very high temperature before it gets it’s tough exterior. 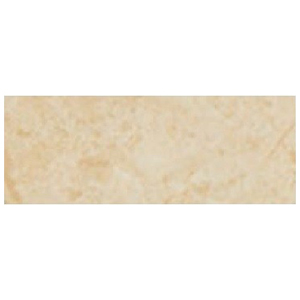 It is a great decorative element for your wall and floors. The manufacturing process of porcelain tiles is rather onerous. 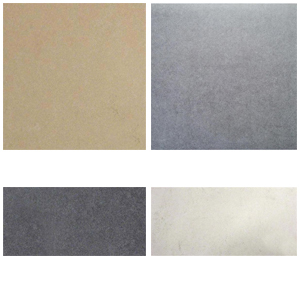 It’s suitable for using in places where the tiles has to last a very long period of time, for example: airports. But the excellent design has made it a popular choice for homeowners too. 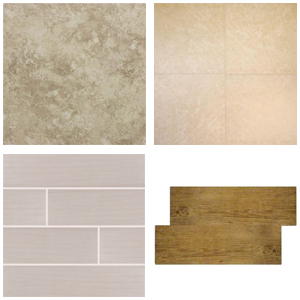 Here you will find many variety of porcelain tile to fit your standard. 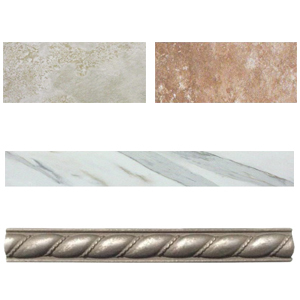 Some of the available choices are: wood look porcelain tile, natural stone look porcelain tile, porcelain mosaic tile, cement look ,porcelain bullnose/listello, ceramic bullnose tile. 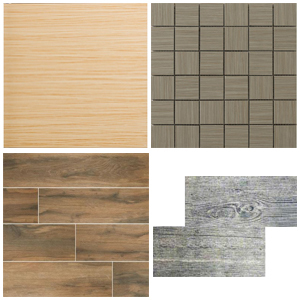 Procelain tile can be used in flooring purposes. It’s stylish look will render an effortless beauty to your floor. 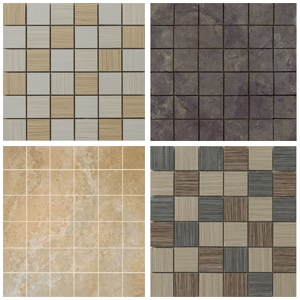 These tiles are long lasting, resistant to water and stain. The installation and the repairing process is also easy to follow. 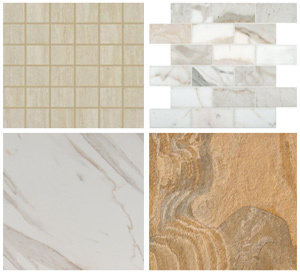 All these qualities imbibe into your home to create your ideal living space.